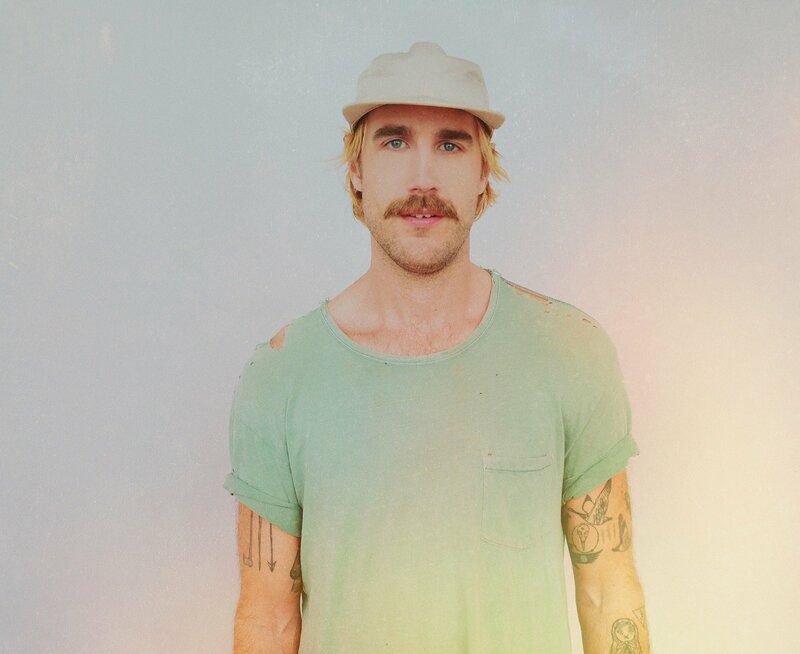 Rayland Baxter’s new album is a dream realised. 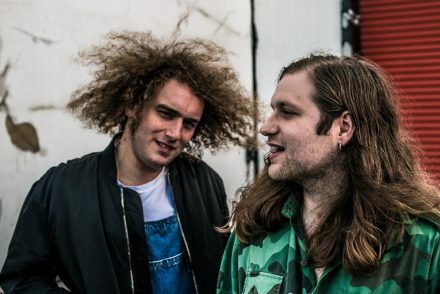 Since he first started writing music, this roving rock ‘n’ roll philosopher dreamed of a space where he could devote every waking hour to creating. The hard-touring musician finally found it in the form of an abandoned rubber band factory in Franklin, KY, where he covered the windows, threw a mattress on the floor, and with guitar and piano in tow, spent three straight months writing. At night he would sit and listen to the sounds around him: coyotes, the howling wind, the faint prattle of the nightly TV news. The result of this isolation quest is ‘Wide Awake’ (July 13/ATO Records) a ten-song collection that celebrates the best aspects of humanity and grasps at understanding the worst. 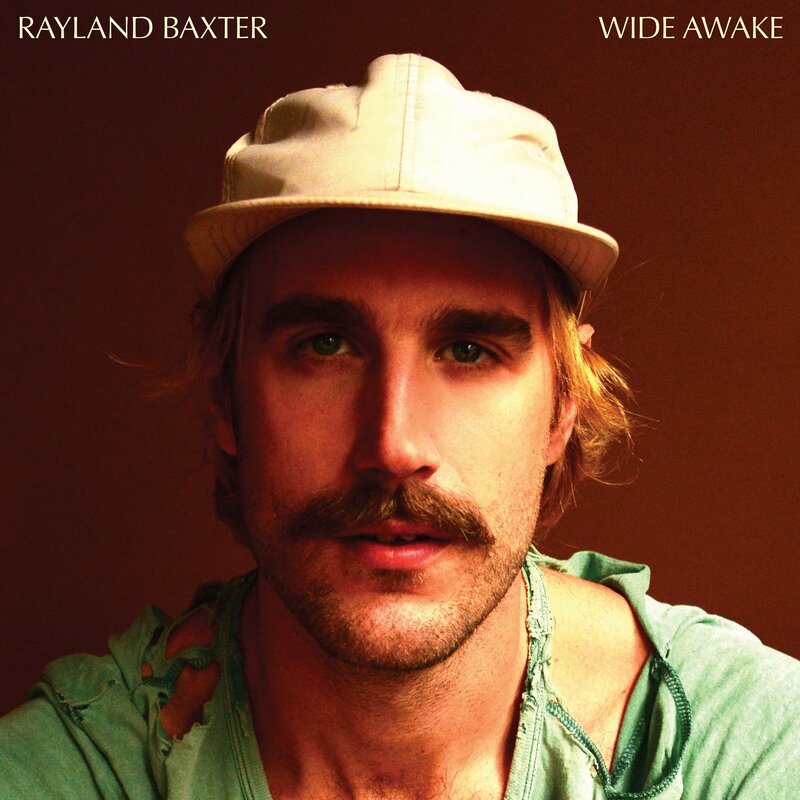 ‘Wide Awake’ was produced by Butch Walker and features Walker himself on bass, Cage the Elephant’s Nick Bockrath on guitar, Dr. Dog’s Erick Slick on drums, and piano wizard Aaron Embry (Elliott Smith, Brian Eno) on keys. Rayland’s father Bucky Baxtercontributes pedal steel, as does original Nashville Cat Lloyd Green. 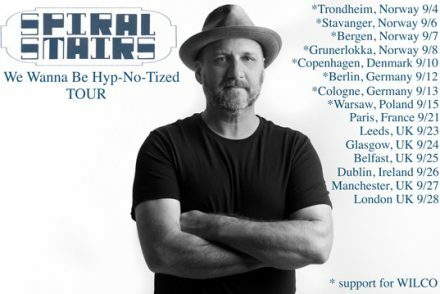 Pavement’s Spiral Stairs announces UK & European tour this September!